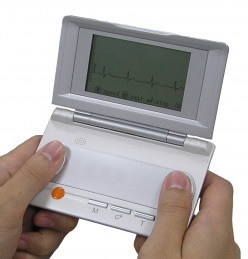 With its patient-activated continuous recording mode, the InstantCheck may also function as a simple remote event recorder for patients who experience symptomatic or asymptomatic arrhythmias such as atrial fibrillation; have a history of cardio-thoracic surgery; or are taking certain heart medications. Primary care physicians will also be able to pre-screen patients with cardiac complaints, as it provides for an accurate and quick alternative to physical palpitations. 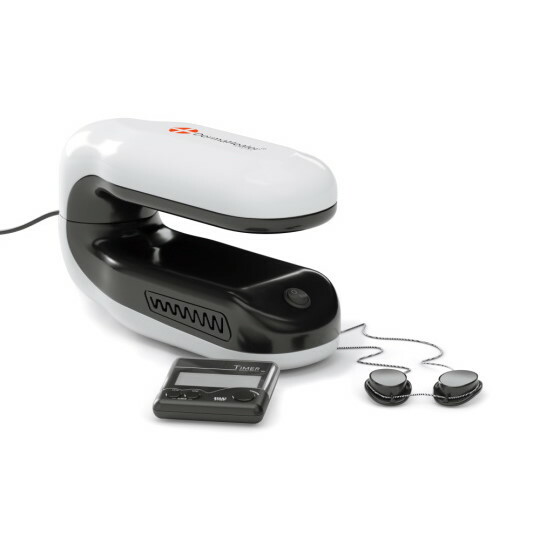 The device is equipped with a standard electrode extension, and with a standard USB cable for download and management of the records on a PC. 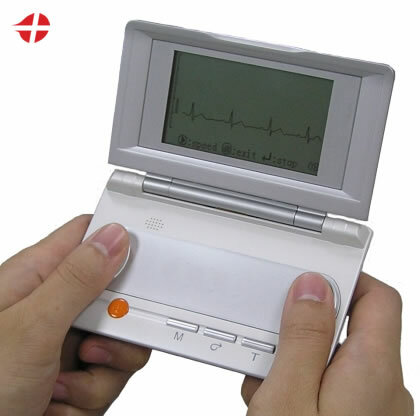 Due to the ease of use and affordability, it is not only a great pocket tool for both cardiologists and family physicians; it is also a simple event recorder to be prescribed to a patient for arrhythmia detection and management. The device will form a bridge between the cardiologists and their patients, as it offers a solution to check on a patient's heart condition between two visits at the clinic, which is a crucial step in the fight against heart disease. 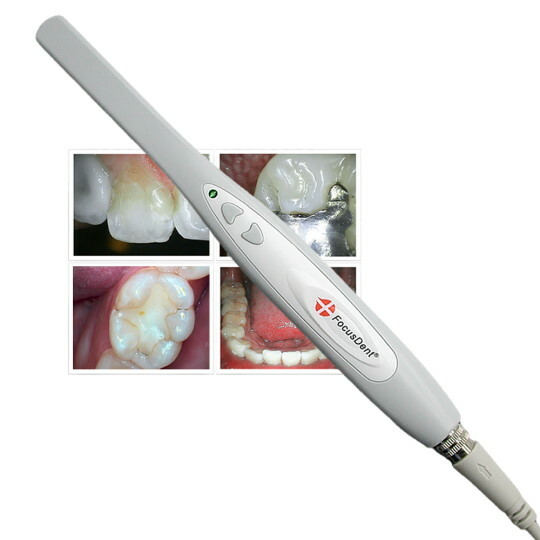 The user is not required to apply electrode on body. Two electrodes integrated within the device are provided. 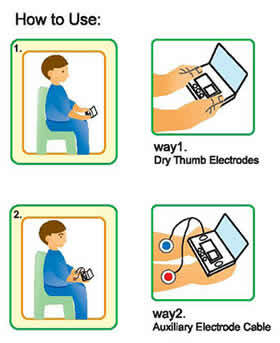 The user has to press his/her thumbs on the electrodes in order to record the ECG signal. The users may also record the signals optionally through auxiliary external electrode also provided if thumb pressing is not convenient for reason. The recorded data can be downloaded to Personal computer via USB interface port (USB cable provided). With friendly software provided, data stored in InstantCheck ECG device can be printed for analysis, and for long-term tracking. InstantCheck ECG is powered by 2 regular 1.5V AAA batteries. 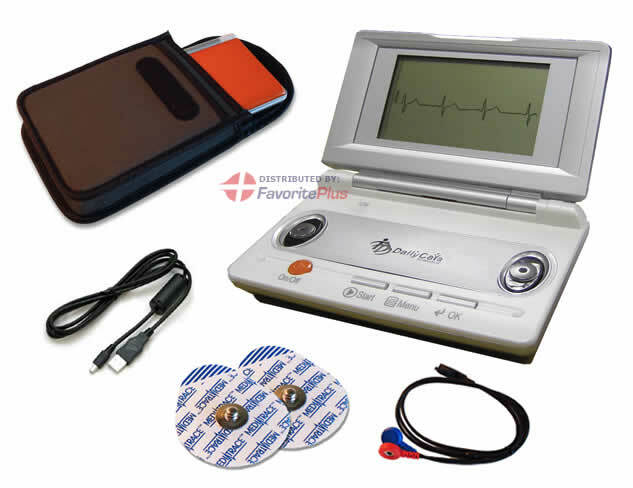 InstantCheck ECG monitor is not intended for use as a substitution of precise diagnostic tool. 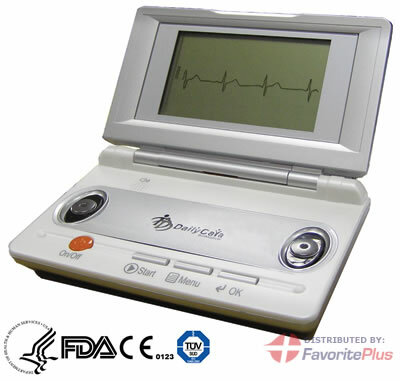 This device is also not intended for recording and transmission of user's ECG signal simultaneously. 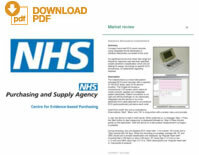 Users with implanted pacemaker are not recommended to use this device. 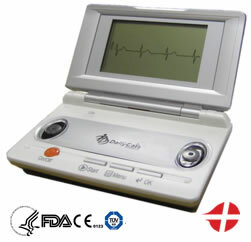 InstantCheck Handheld ECG-EKG Monitor FP-ICH Pleased with product and service. I have used Instant Check ECG Monitor for several years. This new version RMH4.02 is even further improved. The display cable failure issue has been solved. I am happy with this product.